Using the right tooling is critical in achieving a good dip molded part. Apex has years of expertise in tooling design and materials selection. 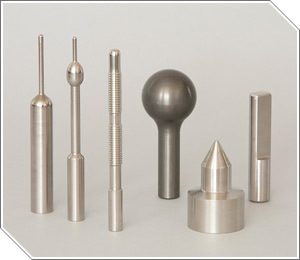 Typical materials for dip mold tooling include glass, ceramic, stainless steel, aluminum, or plastic, depending on the application. Whatever your needs, Apex can either assist you in the design and manufacture of tooling, or can contract with one of our preferred vendors to have the tooling made for you.